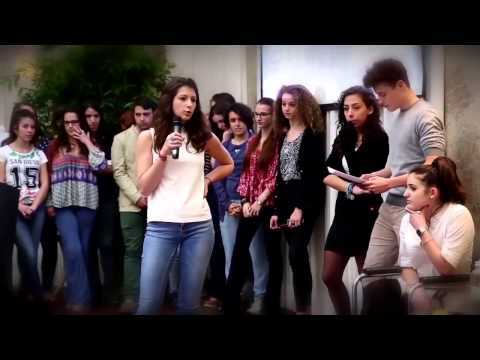 At CA Technologies, we believe that a single idea can change the world. But great ideas only matter when they become real, ready-to-launch products and services. That’s why our mission is to help our customers eliminate the barriers between ideas and business outcomes.To succeed in this age of digital transformation, you have to dream big. Challenge convention. Push the boundaries of technology. But just having groundbreaking ideas isn’t enough. You need to make them real. At CA, our sole purpose is to remove the obstacles our customers face every day. It’s what we do and what drives us as a company. 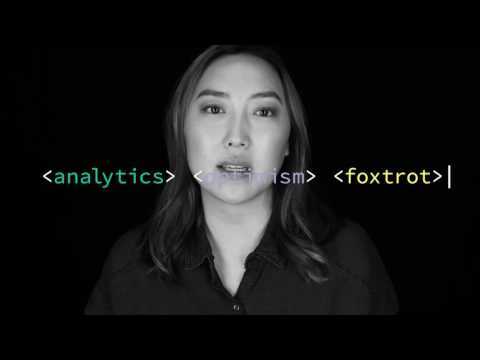 What makes CA unique in our ability to help customers is more than the sum of our experience and expertise—it’s how we view the world, who we are, how we live and how we work. In fulfilling our mission, it’s not just what we do that matters. It’s what we believe. To learn more about what drives CA, click on the portraits below. What distinguishes CA as a leader isn’t just what we do—it’s how we do it, who we are and what we believe. These are the elemental building blocks we bring to our customers in the course of fulfilling our Mission to drive their ideas to real business outcomes. Create the best place to do business. We attract, develop, promote and retain a dynamic workforce and diverse culture to serve our client base and make an impact in our communities across the world. Create the best place to work. We promote an inclusive, flexible work environment that values and leverages all perspectives and backgrounds so that our workforce can utilize their full potential. 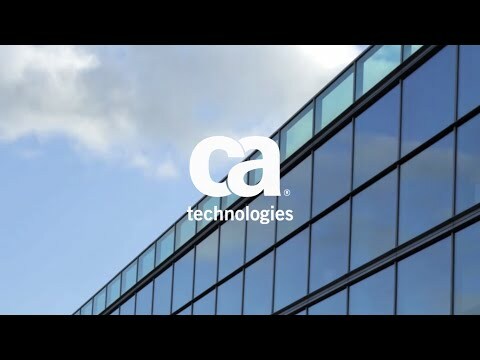 Why is it important for you to Thrive at CA Technologies? It’s a fact, companies with more diverse and inclusive workforces outperform those that don’t. Because when you bring people together with rich, unique and diverse backgrounds – amazing things happen. To grow our business and deliver a superior customer experience in the application economy today, the most valuable opportunity of the 21st century, we need to continue to attract, develop and retain a diverse workforce. Diversity of perspective, experience, and thought drives creativity, innovation and results. And this is the purpose of Thrive, CA’s Global Diversity and Inclusion program. Thrive is driven by employees and supported by our leaders. It aims to create and nurture an environment where employees can unleash their full potential, and where CA is recognized as an employer of choice. By embracing a culture that is all-inclusive - across gender, ethnicity, generation, physical capabilities, or sexual preferences – Thrive enables us to attract the best people, motivate and retain our talented employees, and engage a high-performing workforce that achieves winning results. List of all the benefits that CA Technologies are offering their employees. Benefits may vary depending on role, location and length of service. The relationship between diversity and performance is significant. Companies with a diverse workforce perform better than those that don’t. Inclusion and diversity is a pivotal part of our business strategy. It is important that CA employees work in a culture they both trust and believe is supportive.